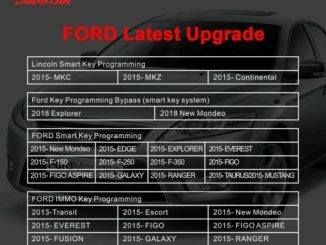 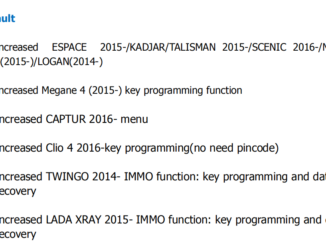 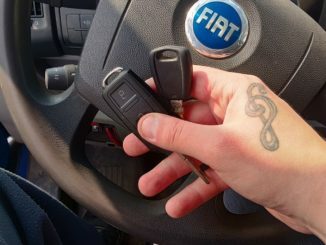 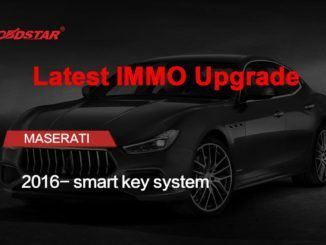 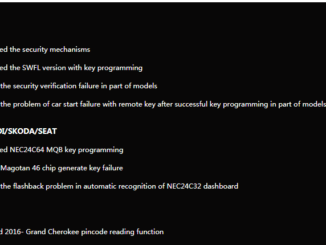 How to do Fiat key programming? 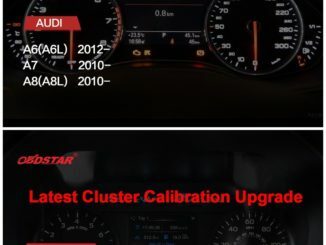 Lonsdor or Obdstar? 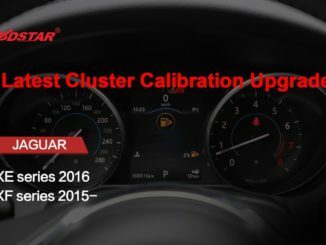 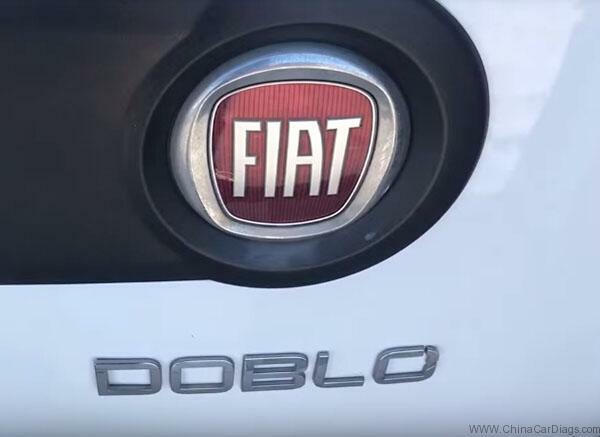 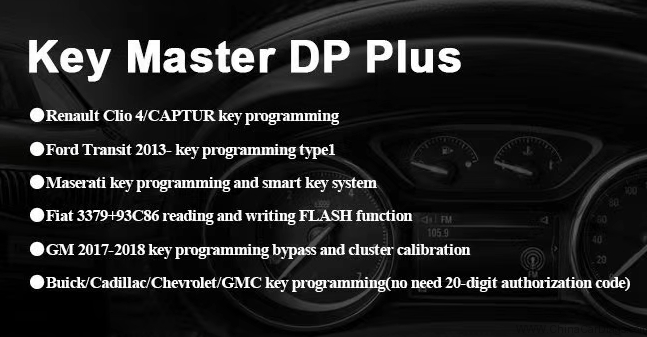 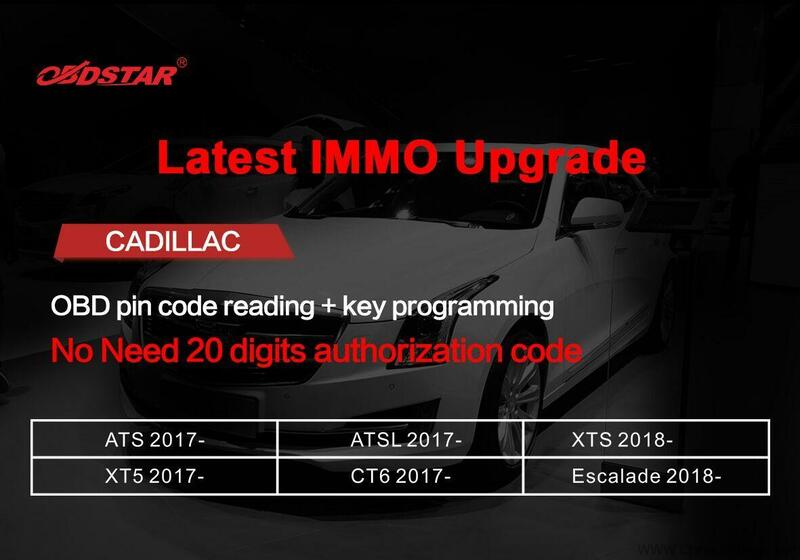 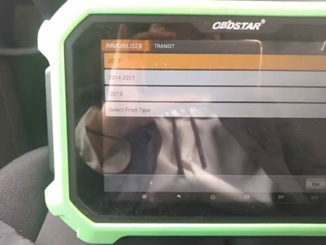 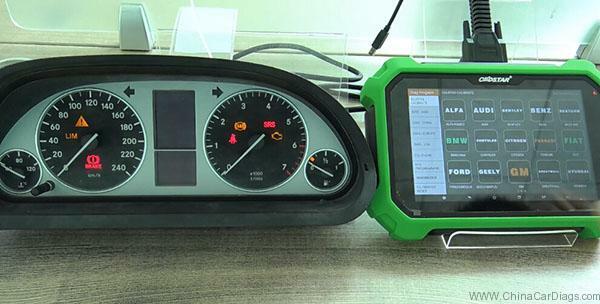 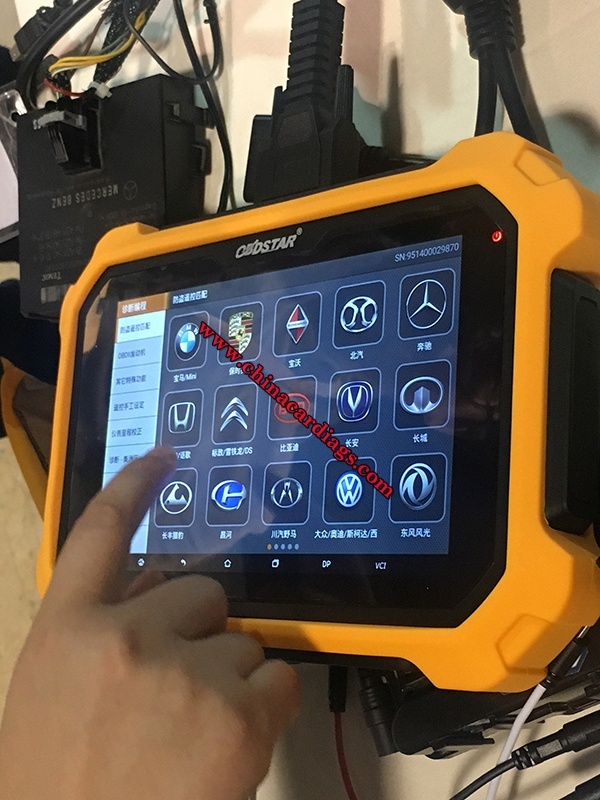 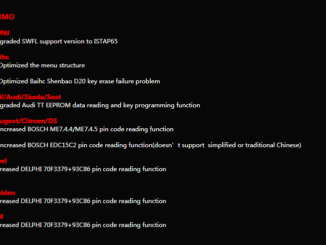 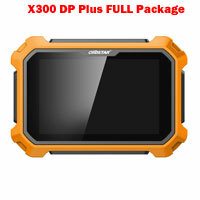 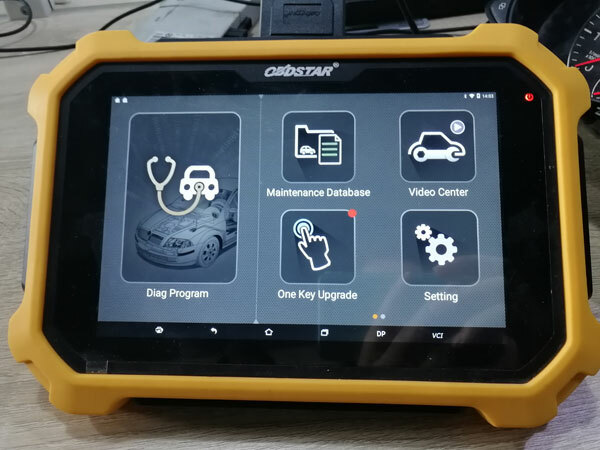 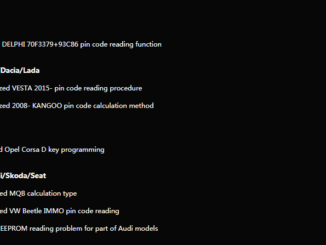 Obdstar X300DP Plus Fiat Precoding & Key Programming: Confirmed!